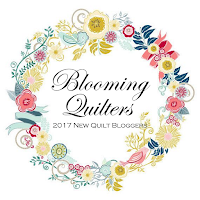 Welcome to the third week of the 2017 New Quilt Bloggers Blog Hop. Each week for the 4 weeks of the blog hop, I will introduce you to 4 or 5 members of my hive, Let's bee Quilt'n. Over the last several weeks, the bloggers the 2017 New Quilt Bloggers Blog Hop have been sharing ideas to improve their blogging and internet talents, including making the buttons for the hives featured in our posts. The giveaway will run from May 1 through to Friday May 5 at 11:59 EST and is open to entrants 18 years or older anywhere in the world. Winners will be announced Sunday May 7. 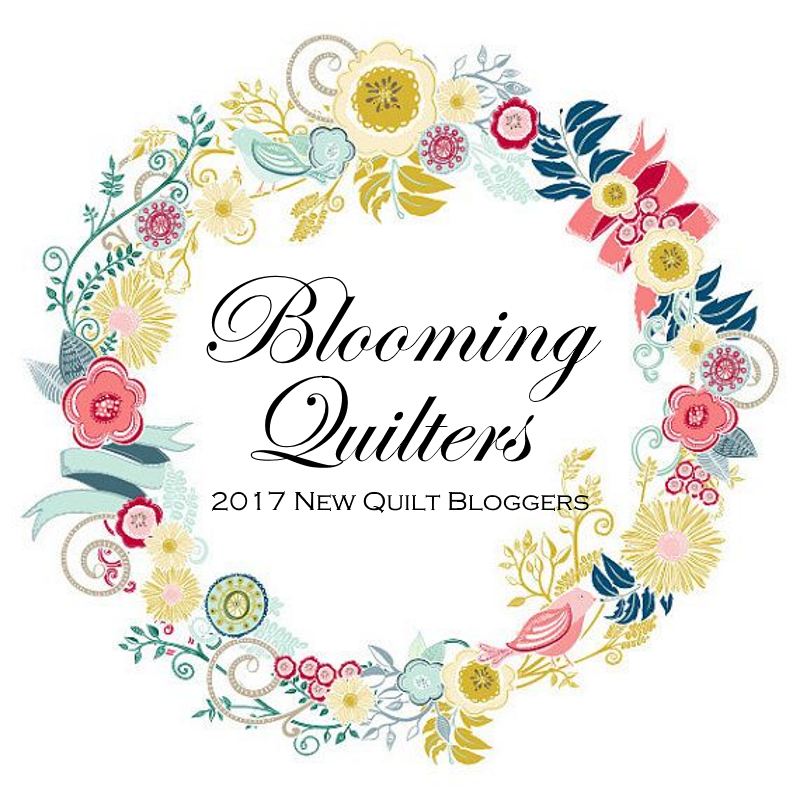 Thank you so much to everyone who followed along with the 2017 New Quilt Bloggers Blog Hop during Week 2. 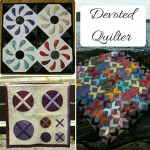 I hope you have enjoyed getting to know some new quilt bloggers! A note on Rafflecopter, as some folks are new to it and had questions last week. If you look at the graphic just under the first sponsor logo and before the phrase "and the winners are..." you will see several circles and scrolling arrows. You can click through our 11 prizes by using those circles or arrows. The prizes are awarded to our 11 winners in the order that the prizes are listed and the winners are drawn. 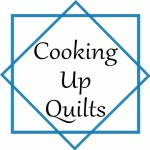 The co-hosts of the 2017 New Quilt Bloggers Blog Hop, Beth from Cooking Up Quilts, Yvonne from Quilting Jetgirl and I, will be on May 1, after our mid-hop break, to introduce you to another set of new quilt bloggers for Week 3 of the blog hop and there will be more chances to will too. Today, we announce the April Scraptastic Tuesday winners. I'm on the road today, and it is a beautiful day for a drive through the foothills and prairie in spring. I have no more scrappy projects to share today so on to the winners. 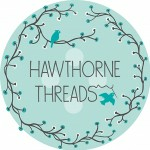 If you have not yet done so, check out the linked up projects, they are lovely, go here. 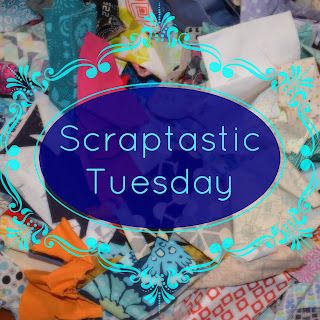 And please plan to join Nicky from Mrs. Sew and Sow and I on the second Tuesday in May for the next Scraptastic Tuesday link up. 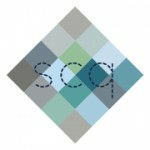 Welcome to the second week of the 2017 New Quilt Bloggers Blog Hop. 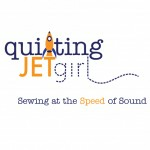 Each week for the 4 weeks of the blog hop, I will introduce you to 4 or 5 members of my hive, Let's bee Quilt'n. 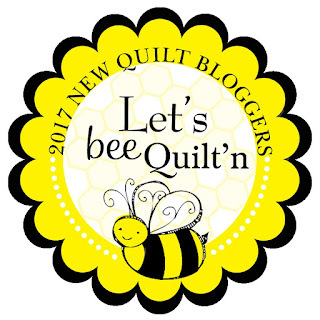 Over the last several weeks, the bloggers the 2017 New Quilt Bloggers Blog Hop have been sharing ideas to improve their blogging and internet talents, including making the buttons for the hives featured in our posts. 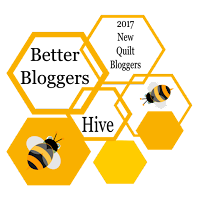 a Rafflecopter giveaway The giveaway will run from April 16 through to Friday April 20 at 11:59 EST and is open to entrants 18 years or older anywhere in the world. 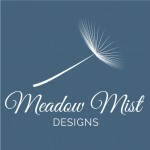 Winners will be announced Sunday April 16.